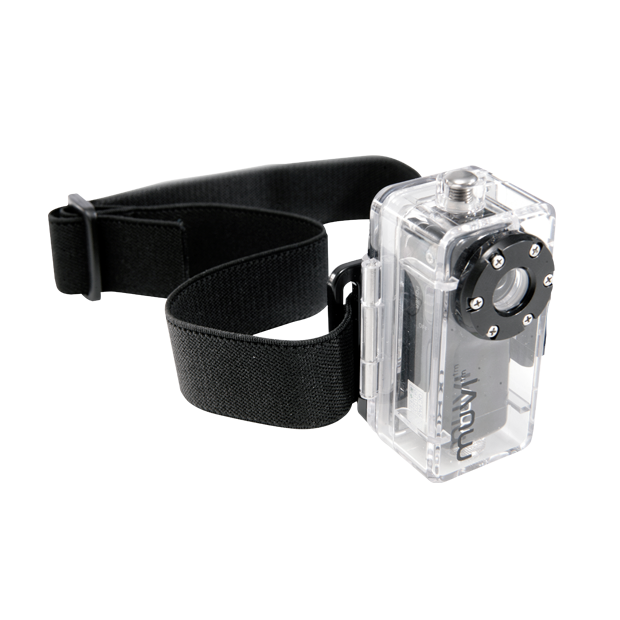 The Muvi waterproof case, designed for the Muvi and Muvi Pro, is capable of depths of up to 20 metres and comes with universal clip attachment to mount just about anywhere. The camera remains fully operational while encased in the sealed unit and can be started/stopped by the external sealed button. Can be used in conjuction with VCC-A003-PHM Muvi Pro handle bar mount for secure fixing to cycle/motorcycle/rollbars.